Assembly fasteners are used to hold together joints in machine tools, tools and dies, and a wide range of industrial and engineering applications. Tool-Krib Supply stocks high-quality, high-strength socket screws you can rely on to withstand the higher higher pressures, stresses and speeds of today's machines and equipment. 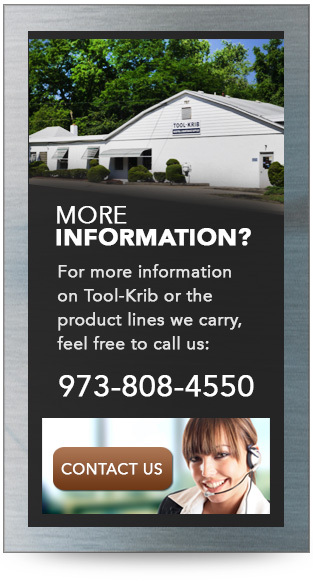 Serving customers in New Jersey, Pennsylvania, New York, and elsewhere in the United States and around the globe, Tool-Krib has built an enviable reputation over its 75-year history as the go-to supplier for quick delivery of assembly fasteners, as well as other machinery and tools used in the metalworking production process. Tool-Krib Supply is proud to stock standard and custom assembly fasteners produced by Unbrako®, an 80-year-old brand that today is recognized as the performance leader in more than 25 industrialized countries. Unbrako’s high-quality, high-strength socket cap screws offer joint reliability and safety with maximum strength and fatigue resistance. Unbrako certifies its high-strength fasteners to meet or exceed industry standards. Should you require specially engineered fasteners, Tool-Krib can arrange to have Unbrako's engineered fasteners team design and manufacture virtually any fastener, in any size or configuration. Unbrako’s global production and distribution capabilities ensure timely delivery, even for high-volume OEM applications. If you’re looking for general-purpose fasteners, Tool-Krib can help you with those. 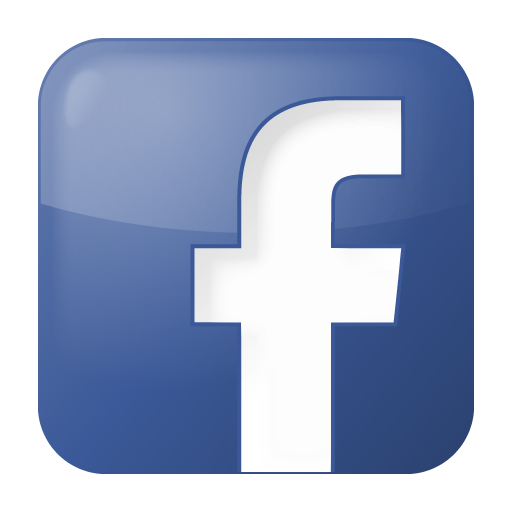 We stock a full line of general-purpose fasteners manufactured by Titan Fastener Products. In addition to assembly fasteners, Tool-Krib supplies myriad products to support metal manufacturing from start to finish, from machinery, air and power tools, chucks, clamping and fixturing, band saw blades, tool holders, cutting tools, boring tools, threading tools, coolants, abrasives, precision tools and personal protection equipment to adhesives and tapes, and material handling equipment. We also carry a full line of maintenance, repair and operations (MRO) supplies. Our expert sales force—whose members average 26 years in the business—is ready to help with all your needs. Should you not find the exact assembly fastener or accessory product you’re looking for, please contact us us for assistance with a stock or custom order.